I'm curious how many people who were Booking It in January are still Booking It? I thought that I might give it up mid-summer, but as it is, I've only missed one book/month from my original list and I may still be able to make it up before the end of the year. I managed to finish my October choice in record time and enjoyed every minute of it. 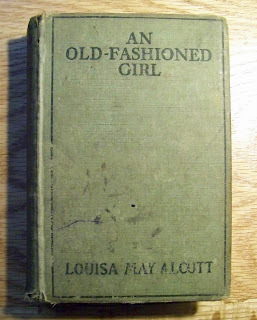 As you can tell from the picture, my book of choice for October is an extremely old copy of An Old Fashioned Girl by Louisa May Alcott. My brother-in-law, a fellow book lover, found this book who-knows-where and handed it over as an anniversary gift. Peter wasn't sure how this was a gift for both of us since it was our anniversary - but since he didn't have to buy the book for me, I guess it was the gift of saving his money! It has been sitting on various bookshelves since then and I have never managed to get around to reading it - until now! I don't know what took me so long as I love Alcott's other books (Little Women , Little Men , Jo's Boys , Good Wives , Eight Cousins , Rose in Bloom , and even her unusual novel, The Long, Fatal Love Chase ). General Overview: It's the story of a girl named Polly, who goes to visit friends for a few weeks. She is "old fashioned" in her manners, thoughts, and dress, but she has a wonderful influence on the people she meets. The first half of of the book is about her very first visit to the Shaw's house. 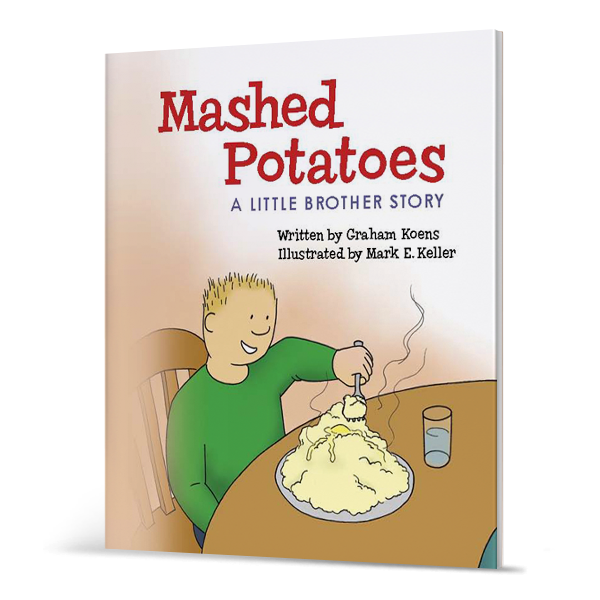 The second half of the book takes place six years later, when Polly is a young woman who must make her own way in the world. Honestly, it's a typical Alcott story - and if you've read any of her books, then you'll know what I mean by that! Honest hardworking woman, cold cruel world, making the best of every situation and eventually turning down the wealthy gentleman in favor of the poor, but good, man. The End. It's an easy book to read and if you haven't read any of L.M. Alcott's work, then this is as good a book to start with as any. The characters are charming (though sometimes tedious in their thick-headed-ness), it's easy to like Polly, and the story flows quickly. All in all I would give it two thumbs up - just don't go into it expecting something on the level of War and Peace . I'm down to my last book (save the one that I missed in August), so for November I'll be reading Amusing Ourselves to Death by Neil Postman. I read this book in college for an English class and loved it - Postman nails this "amuse me" society. I can't wait to read it again (it has been 10 years since I read it the first time) and see if I still agree. Until then, Happy Reading! 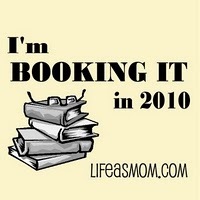 I'll link up to the next Booking It post over at Life as MOM when Jessica hosts. Disclaimer: All links are part of the Amazon Associates program, but all opinions are my own. I've been plugging away somewhat at my Booking It list, although I didn't assign specific books per month, and I was overly ambitious in estimating how many books I could read this year (granted, when I wrote my post I wasn't working full time, in the process of moving to Knoxville, etc.). I've finished several of them, but have also added in some others that I came across. I intend to get to them all eventually though. Interesting books... I haven't read either of them, will look out for them though... Don't you just love the smell and feel or really old books? My daughter just read this; ours was the Dover Thrift edition. Your old copy is beautiful: I love old hardcover editions. While I enjoy Alcott's books, I hadn't heard of this one. I'll have to check it out! Thanks! Thanks for leaving a comment on my blog. 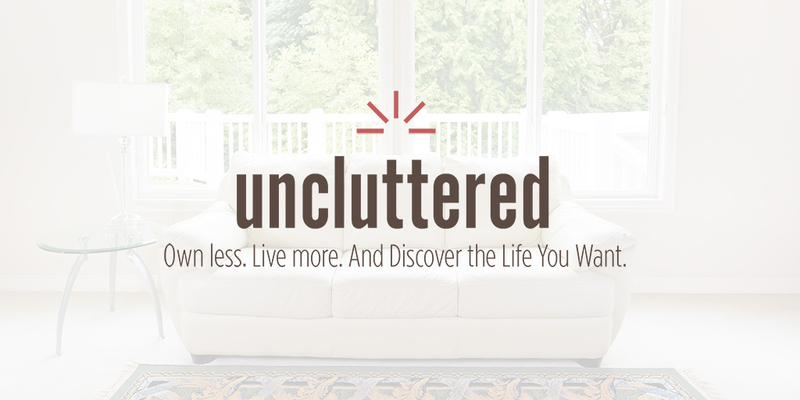 I am going to check out that John Maxwell book you suggested. Happy Reading right back at you. 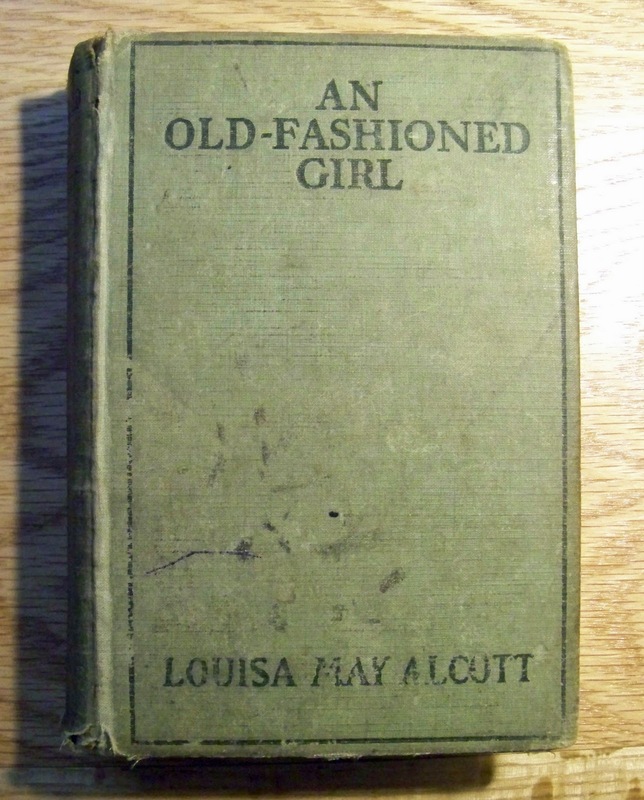 I loved An Old Fashioned Girl and Little Women. My mom used to read these to me when I was growing up. LOVE Alcott books! Rose in Bloom is my favorite. I can't remember if I read this one, though.